Home » cannamedia goes live! 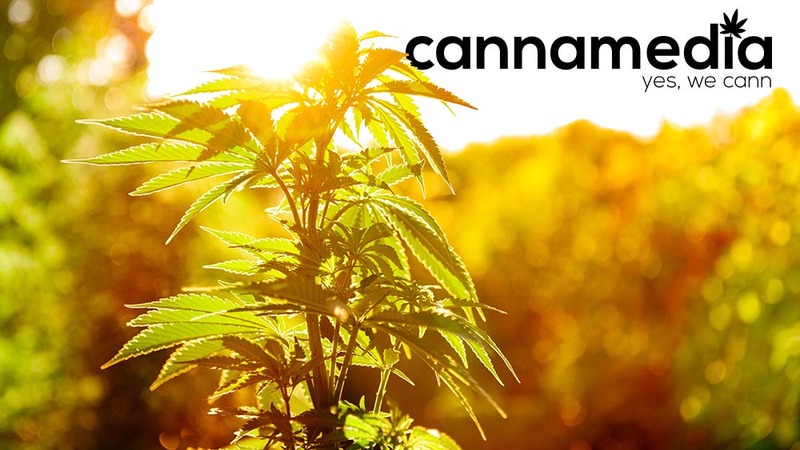 For more than 15 years now, the core team of cannamedia has been active in the field of full-service marketing services and can already boast more than 2.500 satisfied customers. Due to an increasing affinity to the cannabis industry and many customers from the world of hemp in the last 5 years, it was time to take the step and found the first German-speaking cannabis marketing agency. The focus of our services will be on establishing international companies within the German-speaking market, but of course also preparing companies from Germany, Austria and Switzerland for the fierce competition in the upcoming years and consolidating them elegantly and sustainably. We will try to give you as much insight as possible into our ongoing projects and achievements, which we will be doing here on the blog on Facebook and Instagram alike. So follow us if you are interested in what we are doing.